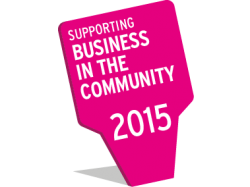 Three of our community initiatives will be recognised as part of the 2015 Responsible Business Awards, run by Business in the Community. 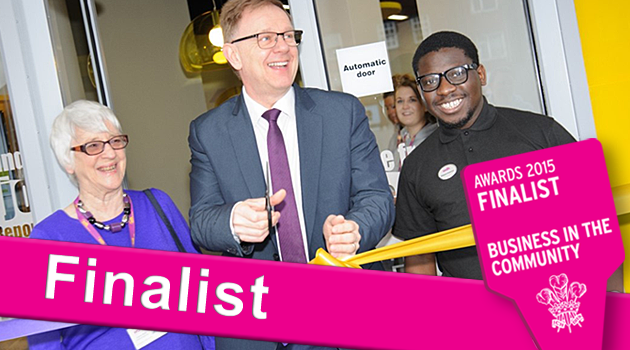 The WDH Academy, Cash Wise and our Work Placement Project have all been awarded shortlisted status, recognising the projects' significant achievements in helping to secure a fairer society and a more sustainable future. Of the shortlisted companies, a number have been chosen as Award Finalists to present their programme to a select group of senior business professionals for the chance to be crowned as overall winner in each category. These Award Finalists will be announced on 2 June 2015. WDH achieves Europe’s highest business awardWDH has been named as one of Europe’s best businesses after winning the EFQM Excellence Award.